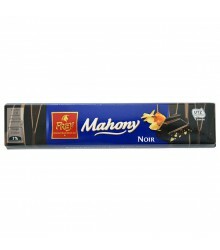 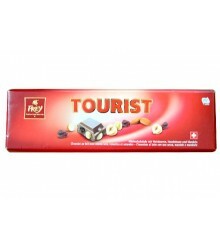 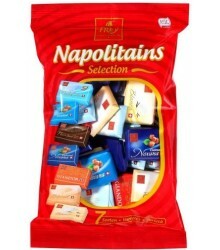 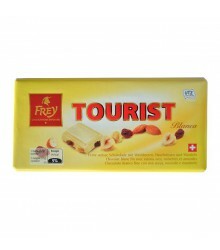 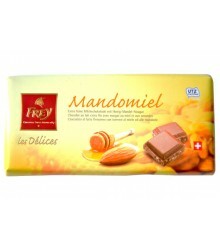 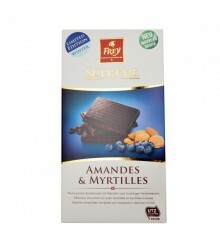 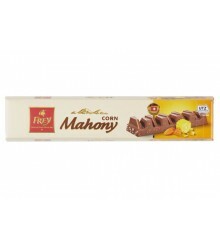 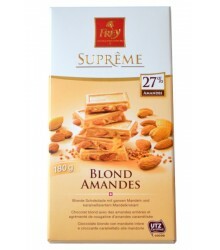 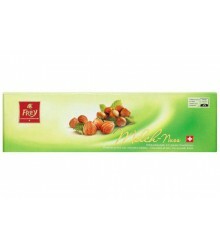 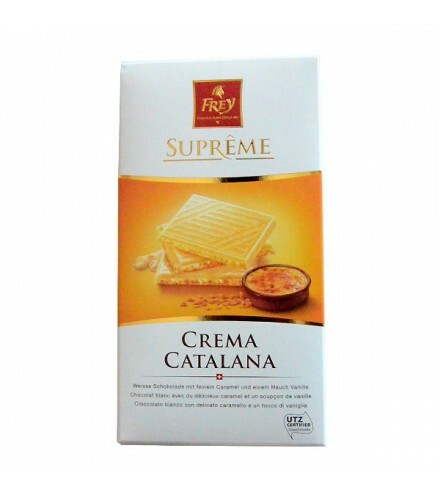 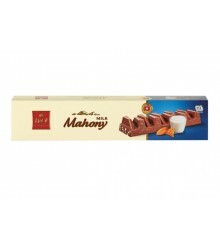 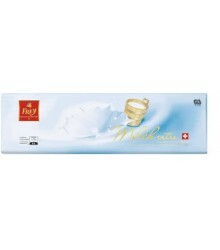 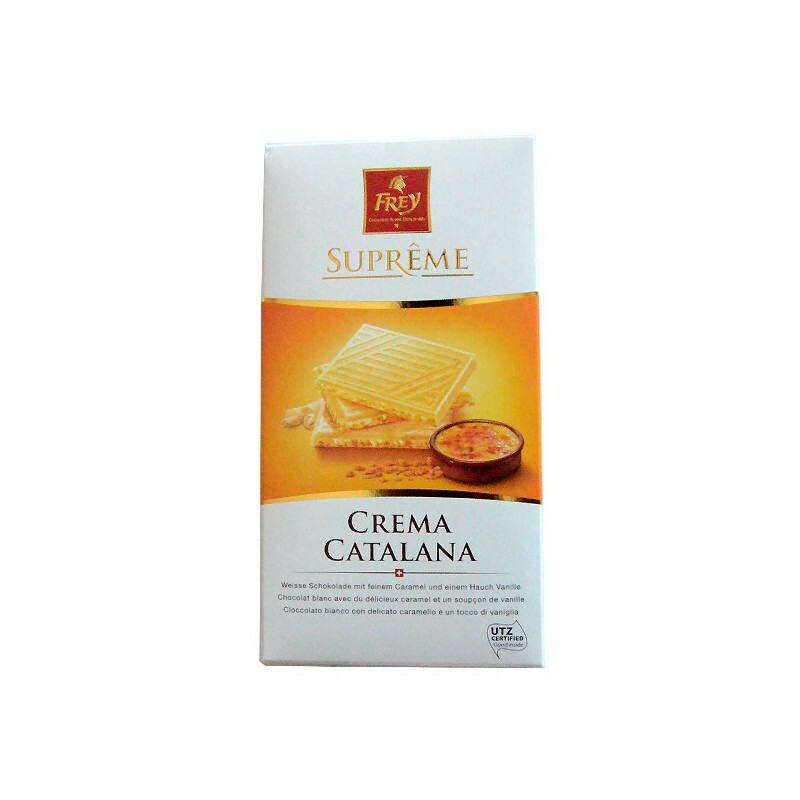 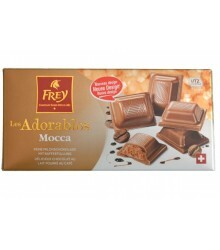 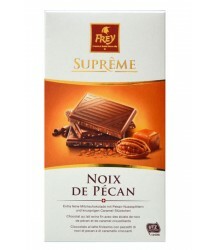 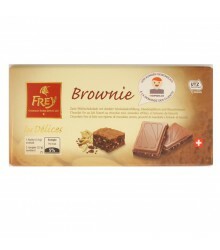 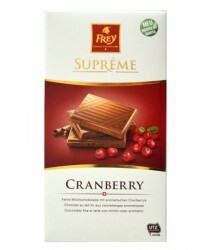 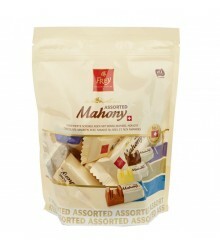 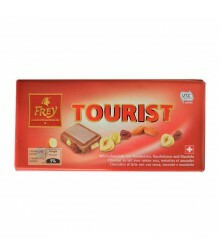 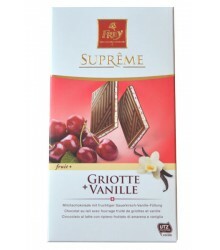 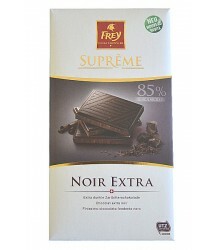 Description: This superfine white chocolate bar is a real delight. 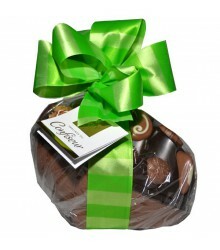 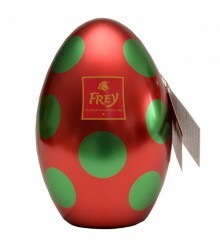 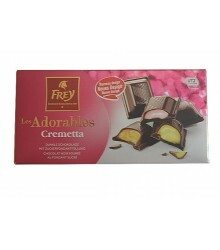 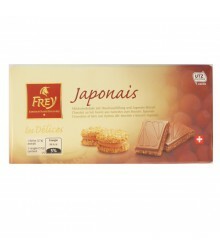 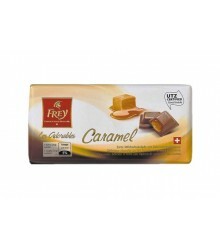 Crunch it with its granules composed of caramel and decorated with vanilla flavor. 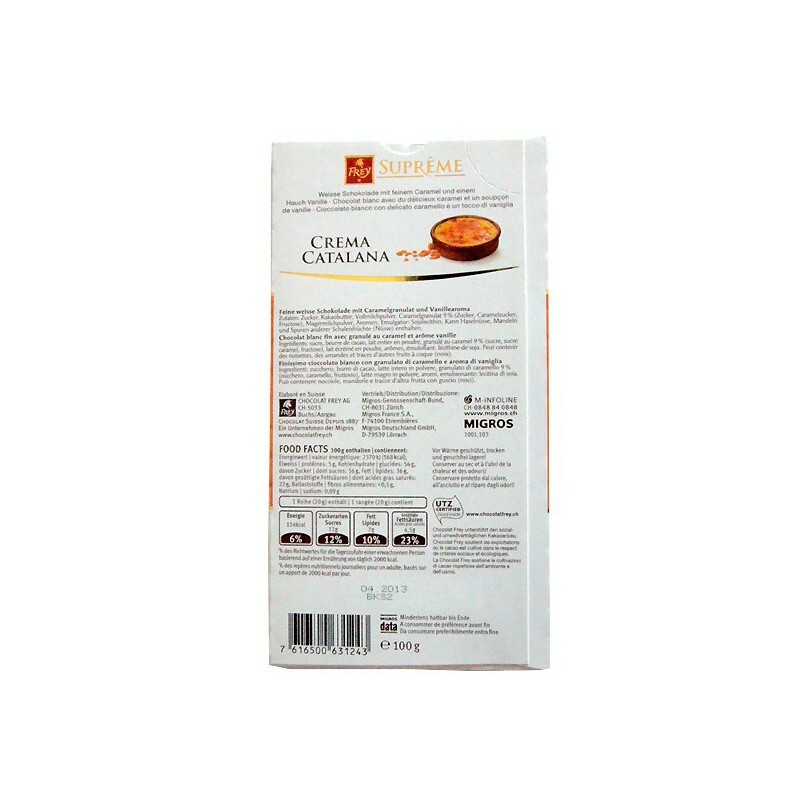 Ingredients: Sugar, cocoa butter, whole milk powder, granulated caramel 9% (sugar, caramel sugar, fructose), skimmed milk powder, flavoring, emulsifier: soy lecithin. 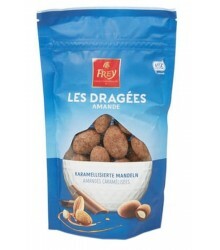 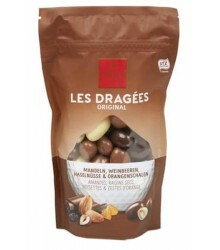 May contain traces of hazelnuts, pecans, walnuts, almonds.